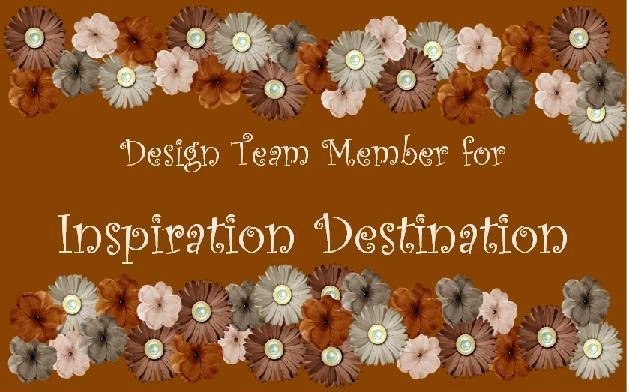 My DT project for this week's anything goes challenge at Inspiration Destination Challenge Blog. One of our wonderful sponsors is Bugaboo Stamps! 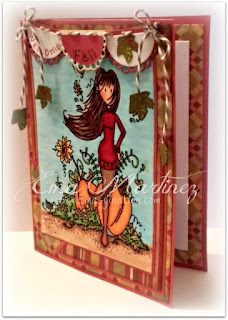 I've used Girlz-Autumn Blessing from Bugaboo Stamps. I've colored the image with Copic markers. 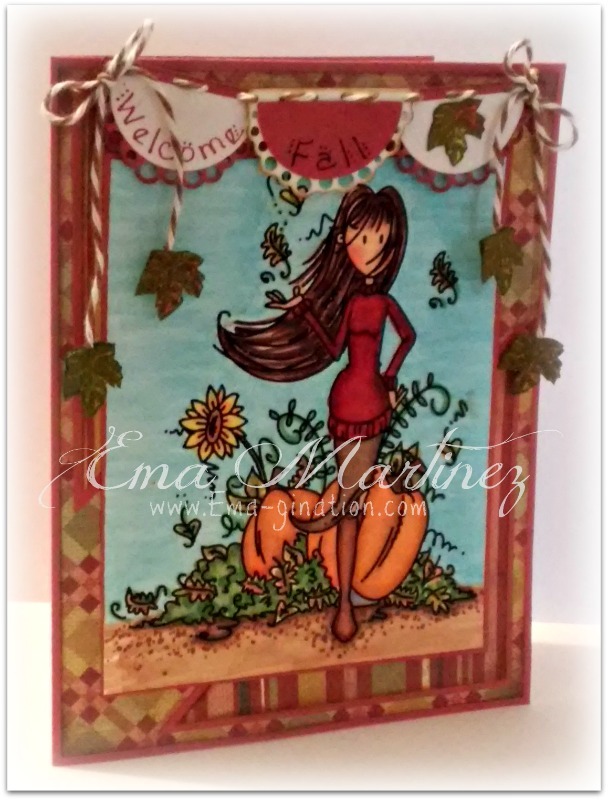 Banner die cut was a gift from Whimsy Stamps. 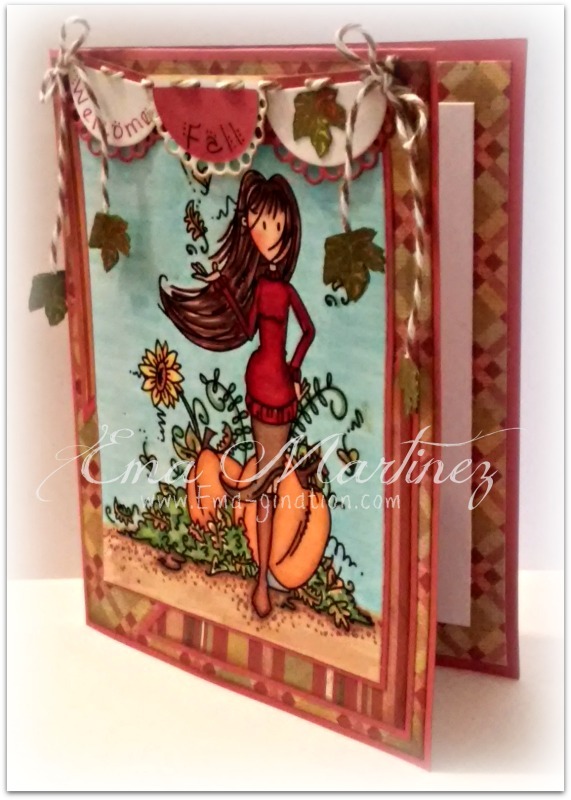 I stamped and cut out the small leaves with a stamp set called Thankful from Raisin Boat. All pattern paper and twine are from my stash. I hand wrote the 'Welcome Fall' on the banner. 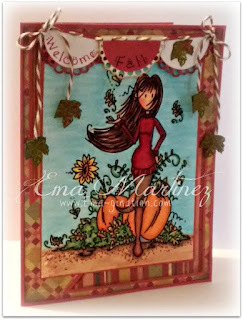 Great coloring and fabulous fall design! Thanks so much for playing in our ‘FALL including Halloween’ challenge at Dies R Us! Please come back again soon! 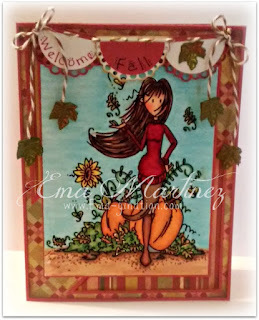 Very pretty Halloween card! Thanks for playing along with us at the Retarte Challenge #88!